A few years ago I was talking to a little girl who whimsically referred to her mom and dad as the love people. The fact that both of them looked to the port side of every political issue has prompted me to think of the 1970 movie, based on Erich Segal’s book of the same name, Love Story. In the movie the lead actress, played by Ali MacGraw became terminally ill. Her lover, played by Ryan O’Neal fumbles around and beats his breast in sorry and apology, leading to her classic line, Love means never having to say you are sorry. Just look back to the so-called McCarthy era when a politician seized on an issue of government disloyalty and infiltration of Communists into the very heart of the Democratically lead executive department. 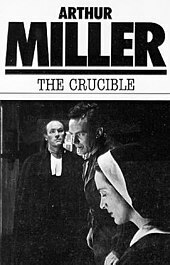 In 1953 playwright Arthur Miller’s play The Crucible opened on Broadway. The McCarthy period inspired him to write his play about the notorious Salem witch trials of 1696. The term witch hunt emanated from this era. This play gave birth to the term witch-hunt which has become a permanent fixture in the modern political lexicon. For 70 years writers, politicians and pundits have lambasted any talk of disloyalty as a throwback to McCarthyism. 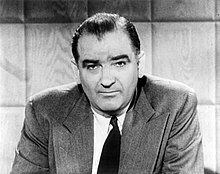 They even blame McCarthy for the blacklist and censorship of 10 writers and producers who would not admit their communist connections during, not of one of McCarthy’s Senate hearings, but before the House on Un-American Activities Committee, a totally separate investigation. In truth it was one of the biggest canards and falsehoods ever inflicted on American history and still stands as the gospel truth for schools on all levels of education. No one dare set the record straight despite the irrefutable evidence that there was hundreds of communist agents and sympathizers who had made it even into the Oval Office. 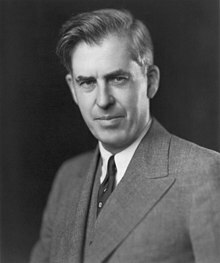 Had Henry Wallace not been removed from the vice-presidency for FDR’s fourth presidential campaign a Soviet sympathizer would have become president of the United States. One need only consult the Venona Dispatches which appeared after the fall of Soviet Communism in 1991 when they opened the KGB and other archives. The left’s protests against Republicans like McCarthy was disengenuous, deceptive and blatantly false. The bold truth was that many communists had found a niche in the Democratic presidency of first FDR and later Truman. Their Democratic defenders, like Obama on ObamaCare are either ignorant or bold-face liars. Like today Democrats consistently violated the truth to protect their own petty political legacies. To this day no liberal has ever admitted his wrong doing and in fact they still perpetuate the myth of McCarthyism. Liberals never say they are sorry. And I mean never! Like the parents described above liberals are America’s Love People. 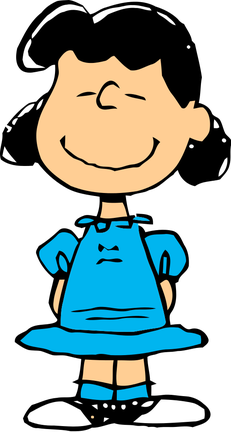 Like Peanuts’ Lucy van Pelt, they love humanity. It just is individual people that mean little or nothing to them. The poor are mere cogs in the wheels of state that sometimes must be propelled under the bus in order for the power aggrandizement to progress forward. Liberals have all been conditioned by the same-thinking marriage of Nico Machiavelli and Saul Alinsky who taught them how to get their own power and expand it when they were in control. This is the motivation for the ACA and every other policy coming out of this White House. There are no absolutes for liberals, except this self-serving dictum. Truth and fact are only words that are to be nuanced, distorted or obliterated as each situation dictates. While President Obama has offered the first two in what might become a weekly reality show of apologies for mishandling and even fumbling the ball with regard to his signal calling as the nation’s starting quarterback, he never has said he was sorry for all the lies, deception and prevarications that he put out publicly that has already negatively impacted millions of lives. Were he a Roman Catholic and he told these sins in the confessional in the old church his penance would have been sack cloth and ashes. In today’s kinder and gentler church I think his resignation would be required for atonement. Of course he would have to promise to amend his ways to get absolution. His resignation would be the only honorable thing. 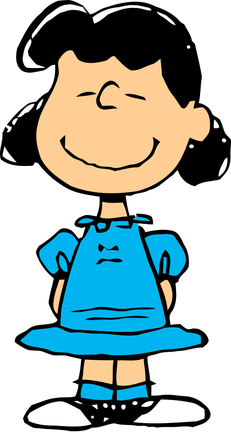 Given the lack of character president in the Democratic Senate impeachment will never happen. 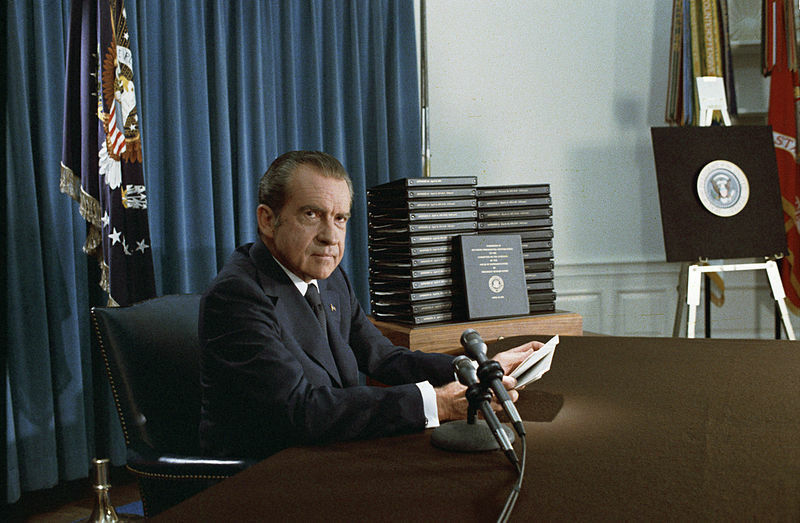 Nixon paid for his lack of trust in the American system with resignation only because of the character and leadership of several Republican leaders. Resigned with dignity . Will Obama? There are no such profiles of courage existent in the Democratic Party today…none whatsoever. The last chapter in Obama Agonistes has not been written yet. 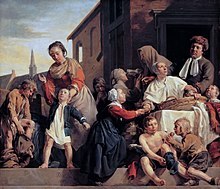 We will have to wait see if the events unfolding will eventually cause liberals to fully understand the meaning of sorrow for their political sins. Recently I did something that I had not done since eating a rotten apple in 1962 at an orphanage where I was a weekly big brother. I lost my lunch after I had eaten it. Without going into any gross detail I was trying to avoid getting sick in my car. I got out without parking it but didn’t make it to the garage. Losing one’s cookies as they sometimes call it is one of the most unpleasant things any human being can suffer through. That’s why I vowed 51 years ago never to do it again. I guess never was too long a time. I had an interesting vision during the grotesque episode. A woman who assists my wife with Christmas decorations grabbed me from behind and positioned her knees to brace me as I leaned forward. She is a very strong and athletic-looking beauty whose strength helped me find a small realm of security in the midst of my digestive distress. I have repeatedly stated how much I enjoy movies. 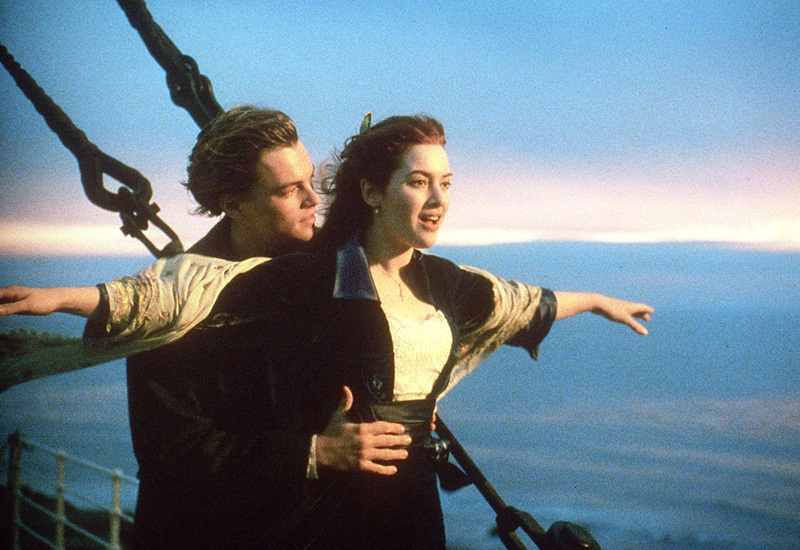 I had this vision of Kate Winslet and Leonardo DiCaprio on the deck of the Titanic in an enchanting scene from the movie of the same name. He is holding her from behind as she leans forward over the rail and feels the power of the wind and the warmth of the setting sun on her face and upper body. The only trouble with my vision was I was Kate and Tiffany was Leonardo. That brings me in a circuitous route to ObamaCare. I had really thought about calling this essay the USS Obamanic...a real disaster movie. 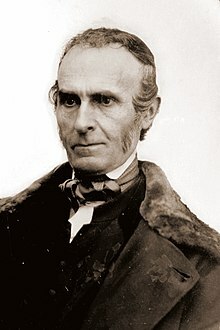 Obama would have the Captain Smith role as the valiant ship’s captain that went down with his ship of state while taking millions of us with him. Our ship may sink but there is no way this leader will even be on board. 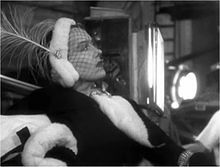 Many films have memorable lines that I often use to illustrate a point or enhance one of my stories. I think William Shakespeare anticipated Washington D. C. when he wrote the world is a stage and we all must play a part. I say this because I am convinced that Cecil DeObama has been directing everything that has happened to the American people with regard to its complicated health care system. Of course at this juncture he seems a disengaged director who would rather be on the golf links than stuck in the oval director’s chair. But that is part of his genius. He is also the lead actor in this disaster movie. 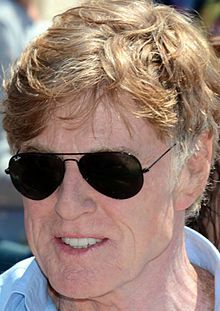 Like Robert Redford, Obama has made the smooth transition from an actor impersonating a United States Senator to playing the most important role of his life and ours as well from behind the scenes. The president’s highly touted health care system, aka ObamaCare has been a colossal failure from the start. Obama looks the part of a buffoon…an ignorant fool whose right hand does not have any idea what his left-hand has been up to. But that is all part of his script. Despite his lack of any real academic achievement the man is a genius in manipulating people to perform just the way he wants…even if it is by misdirection. This goes doubly for the Republicans. 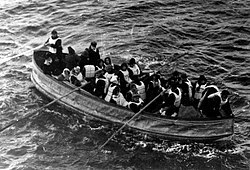 It has not been his ignorance or disinterest that have created an untenable situation fraught with uncertainty, fear and broken lives. These exchanges are doing just what they were designed to do—FAIL! 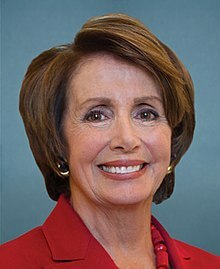 Obama has surrounded himself with political hacks, pettifogging lawyers, imbeciles–think Pelosi–and zombie-like thugs from the central casting division of the Democratic Party. Has she read the ACA yet? There is no way these disparate unprofessionals could construct or lead their way out of a paper bag, let alone absorb 16% of the US economy and make it a workable system. A single payer system like Medicaid has always been his goal. As the Wall Street Journal said on October 30th, Americans are losing their coverage by political design. This could be the biggest act of overt political fraud in the history of the country. Are Americans to blame for this public film? Too many believed his calculated and repeated lies about keeping their insurance plans and their doctors but hopefully they will awaken from their slumber and realize this is what he wanted all along. And they sadly bought his message, not once but twice. None of this has been by accident but the coming home to roost of the liberals longtime goal that everyone has essentially the same health coverage and that government is the only institution that can ensure that it is done equally…except for them and their friends of course. Such political and economic control is the driving force of the Affordable Care Act not the health and well-being of the American people. Unless this monstrosity is pulled from the screens across America we can expect the worst to happen. In two years when the deed has been done to us and we no longer have any viable health insurance and less actual care, he will be able to add an Oscar to his mantle right next to his Nobel Peace Prize. Had Obama put as much effort into governing as he has done in playing politics with 300 million American lives he could have gone down as one of the great presidents of all times. The saddest words of tongue and pen are what might have been.